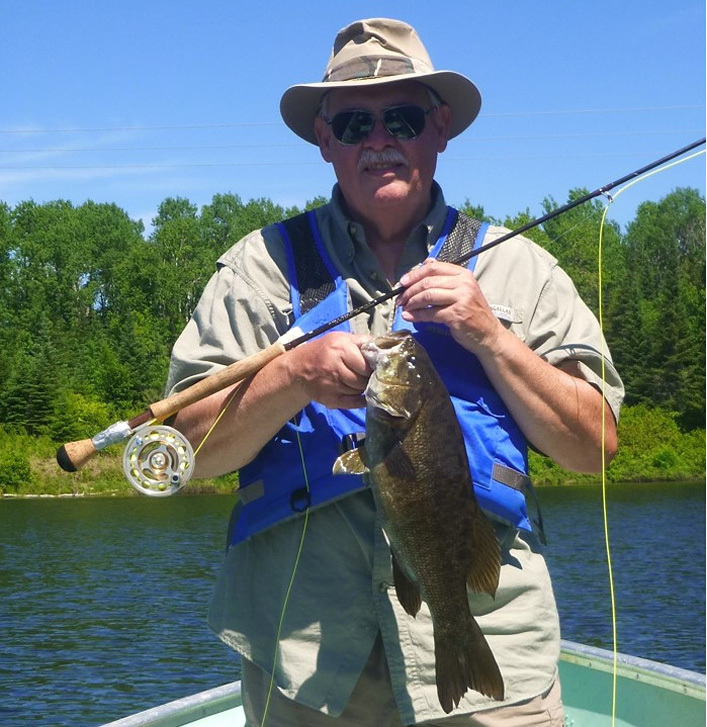 Smallmouth Bass Fly-fishing Adventures: In recent years, fly fishing enthusiasts have discovered the waters of the Seine and other area lakes offer fantastic action for "fish on the fly". Pike are a popular species for terrific action....smaller pike on a light setup can be thrilling - but when you all of a sudden latch onto a 40 inch + beast, it's another dimension alltogether. One of the least fished species is lake trout. Consider early season fly fishing for lakers when they're in the shallows of our beautiful trout lakes. Perhaps some of the most thrilling action fly fishing is going after our trophy smallmouth bass. 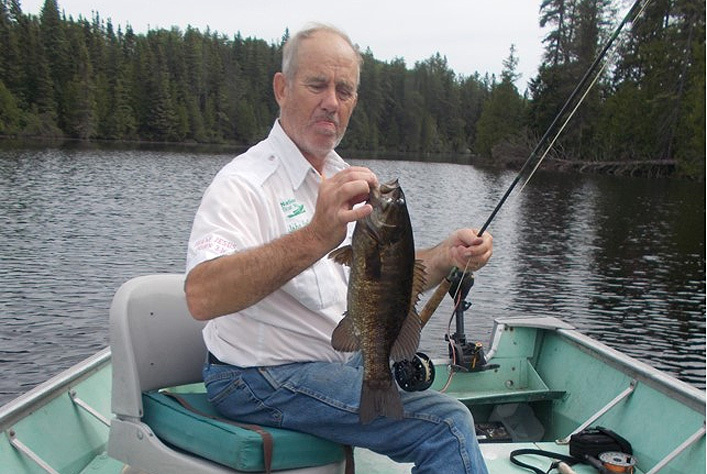 We have some of the best bass fishing in Canada and our waters will give you days and days of terrific action.  The word is getting out - not just about our excellent fishing, but especially our terrific fly fishing action. In July of 2016, we hosted Bill Spicer of The New Fly Fisher television show for an episode for their 2016 / 2017 season. Catching smallmouth on a fly rod is one of the most exciting and satisfying methods of fishing for these fish. Fishing for them on the Seine at certain times of year can be extremely productive. Locating fish is the key to successful fly fishing. For that reason, fly rod fishing for smallies on the Seine is typically more productive in the spring when fish are on the shore in pre-spawn or spawn conditions although the same areas can be exceedingly productive in summer and early fall when fished in the early morning or later evening. You'll typically find them in along bolder strewn shorelines in 2-8 feet of water. Always, always fish submergered bolders where fish like to lay in ambush for prey. Choice of tackle need not be complicated. Most anglers use 6-8 wt. medium fast to fast action graphite rod set ups in 8-9 ft. lengths. Some prefer the heavier 8 wt. gear which allows one to land larger fish more quickly making it easier on both fish and fisherman. A 3X tapered leader seems to work fine for smallmouth. Utilization of tippet material is optional but not usually necessary. Additionally, some prefer using larger arbor reels with adequate drag systems to increase chances of landing larger fish. Fly selection for smallmouth is not critical and most folks opt for some type of surface fly. Small poppers or sliders ranging in size from the tip of you little finger or smaller are good choices. Color seems to make little difference so yellow, white, green or black floaters work fine. You'd be surprised at how large a bass a really small popper can catch! On a recent trip to the Seine a few inexpensive poppers from Walmart worked exceptionally well on my 8 wt. outfit. One word of advice, be patient and work your fly slowly and cover submerged structure completely! 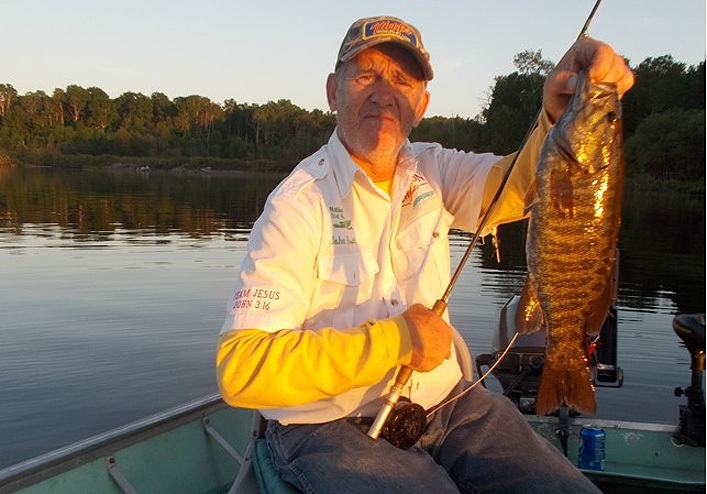 The Seine offers quality smallmouth fishing for fly fisherman at all levels of experience.